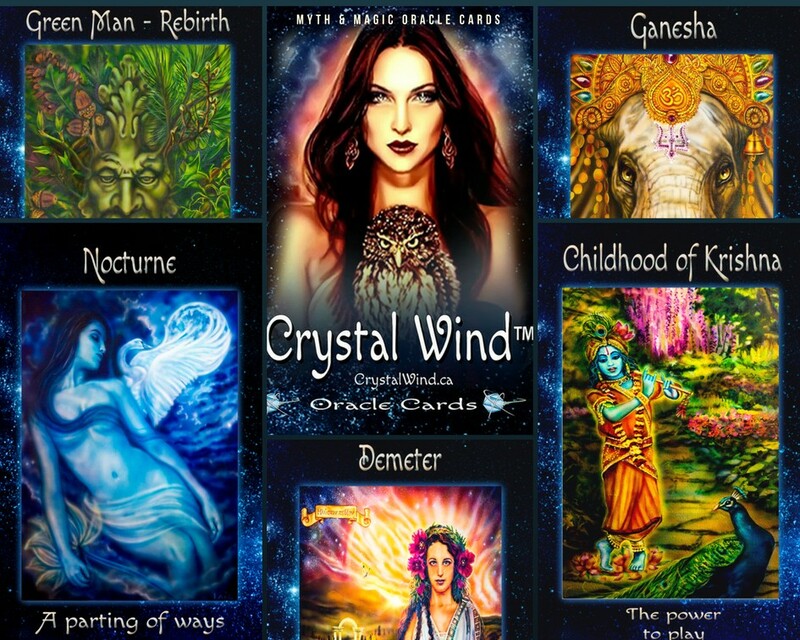 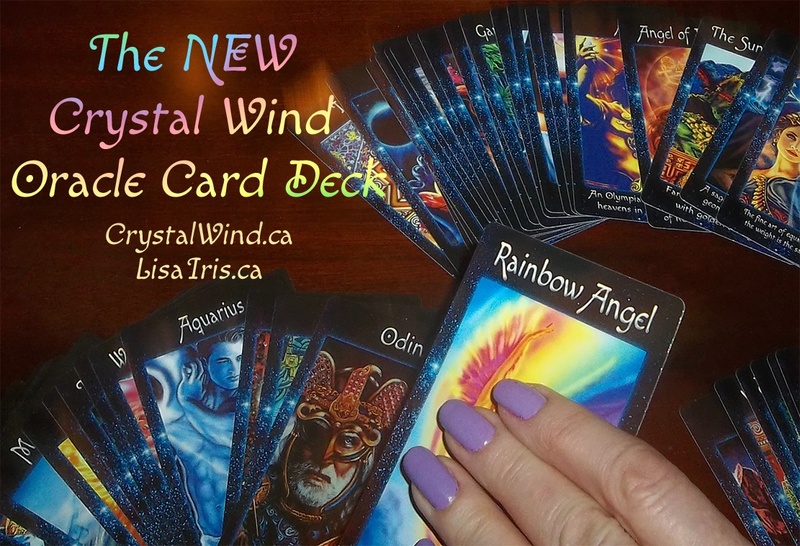 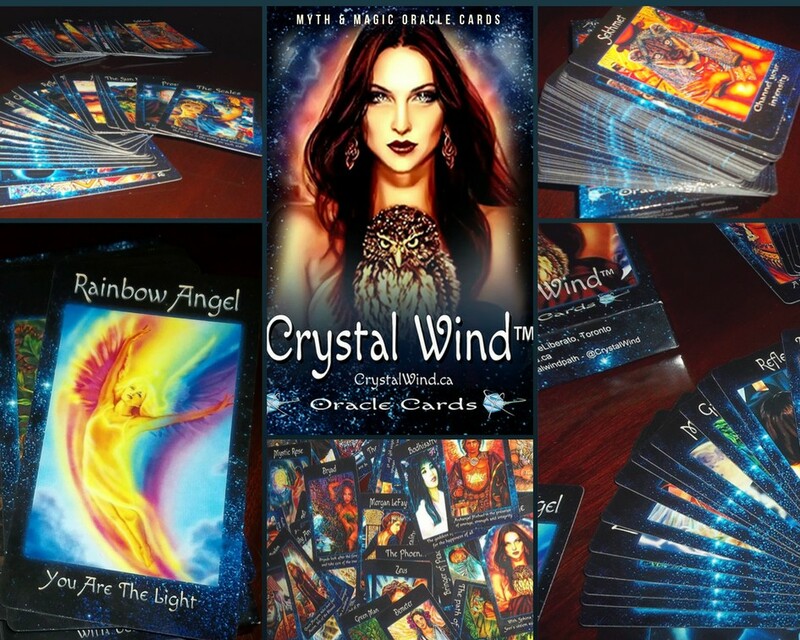 The NEW 2018 Crystal Wind Oracle™ Myth & Magic Card Deck! 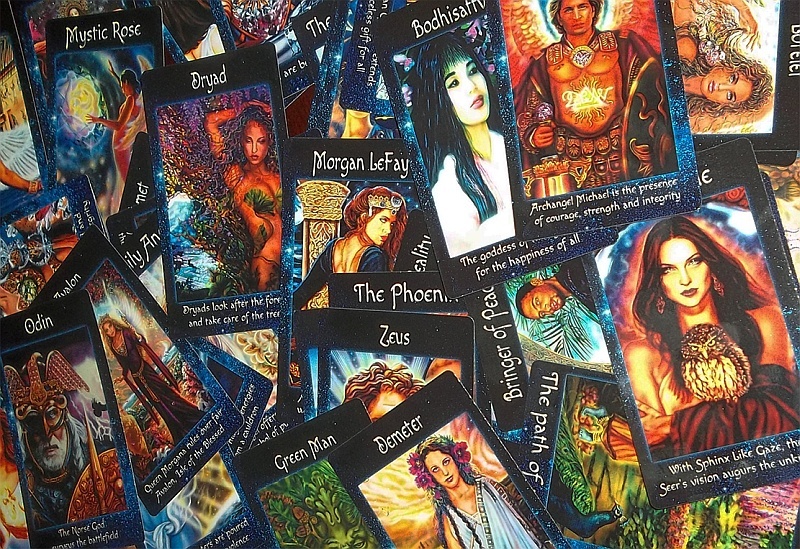 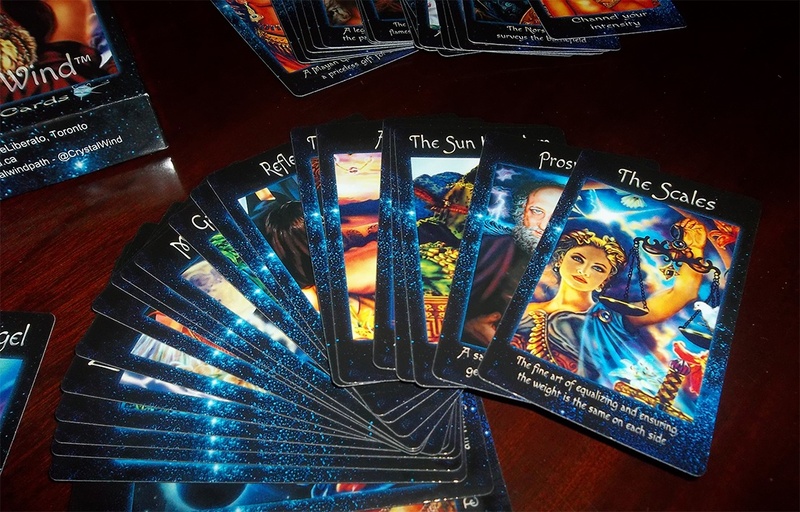 58 cards to guide you on your earthwalk journey! 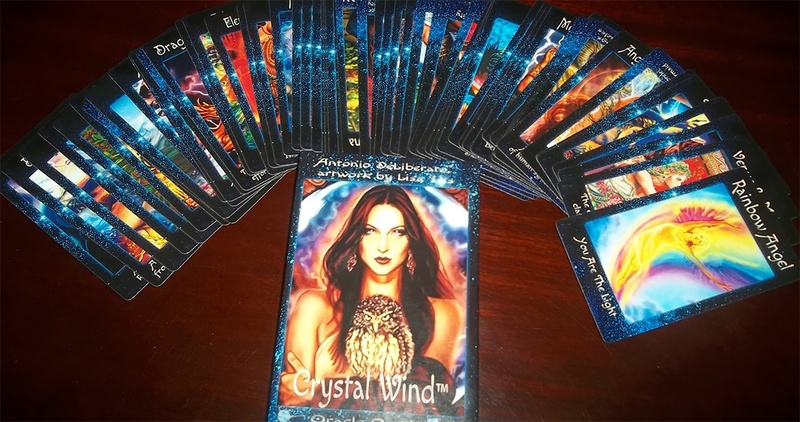 We received thousands of 5 star reviews on our Mobile App about the accuracy and uncanny ability for these cards to zone in and provide answers. 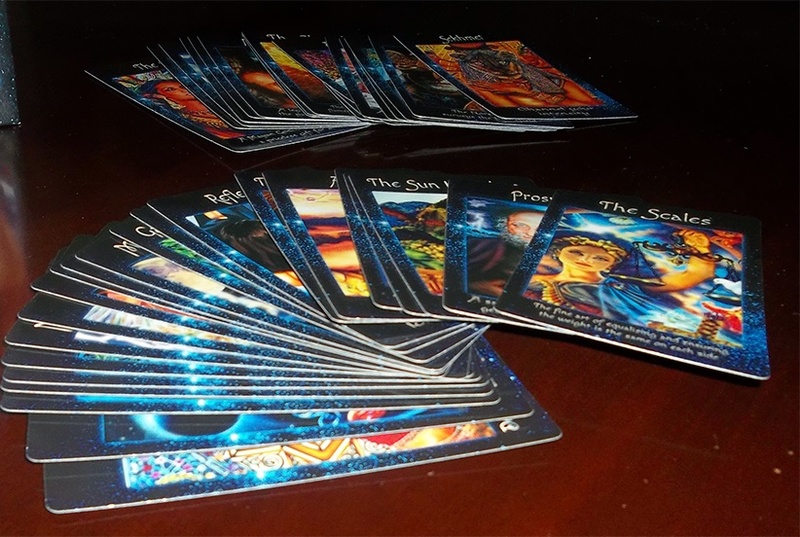 NOTE: Many times the cards you draw with this deck may not directly answer the question you are asking. 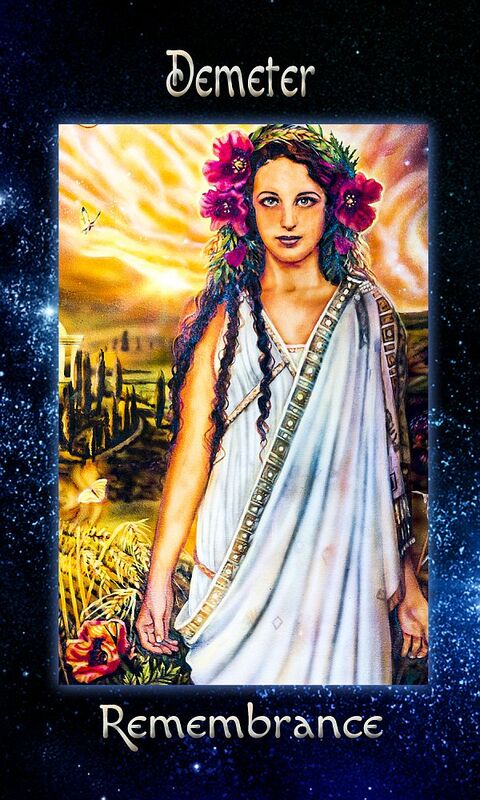 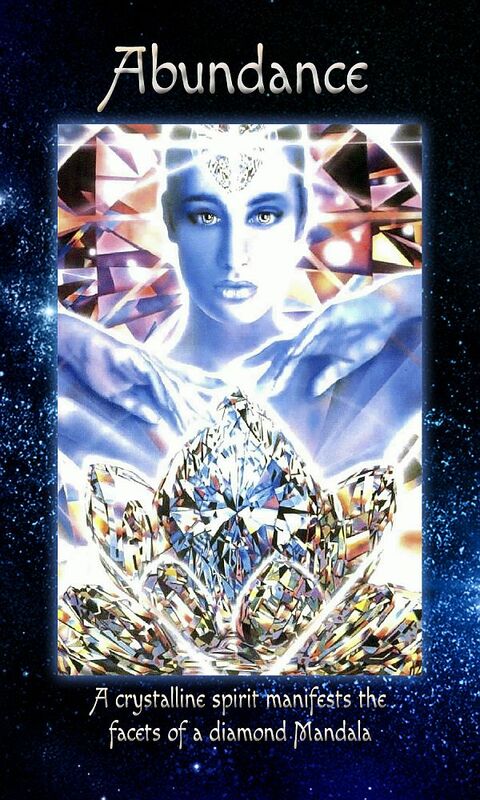 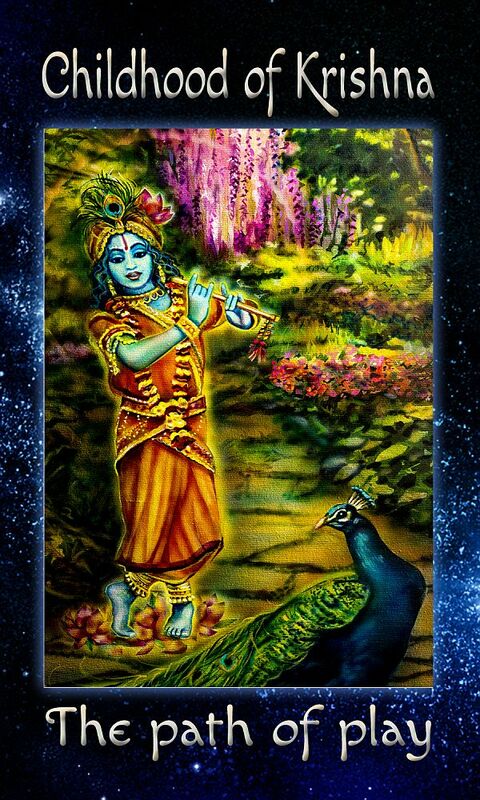 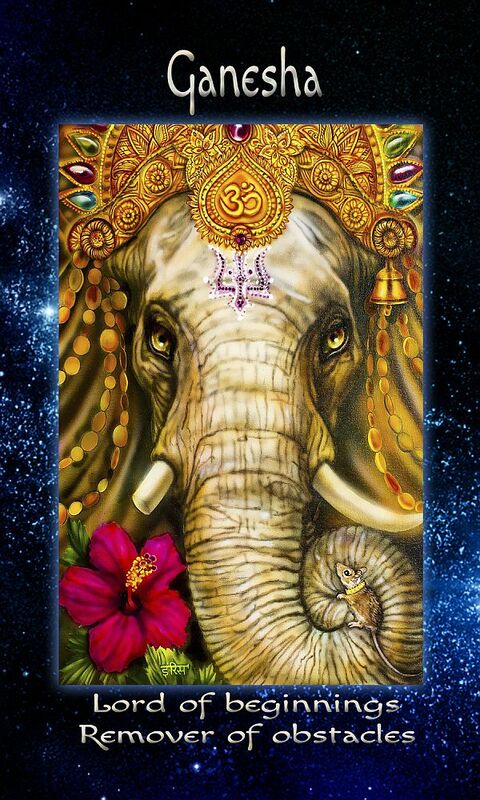 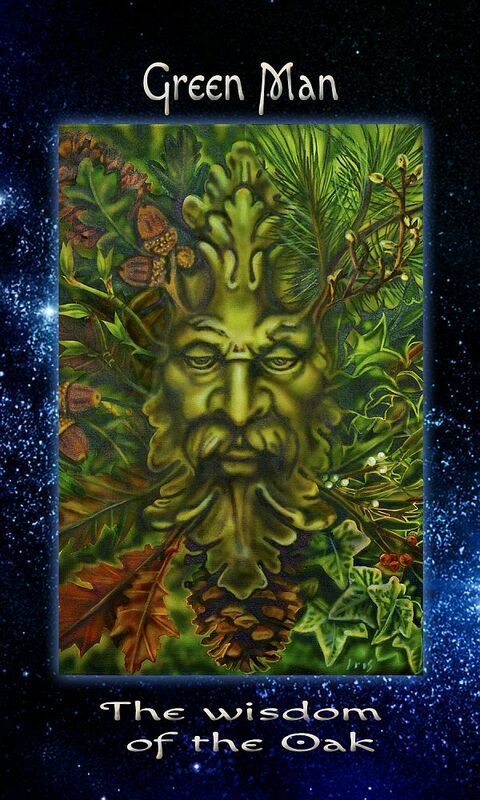 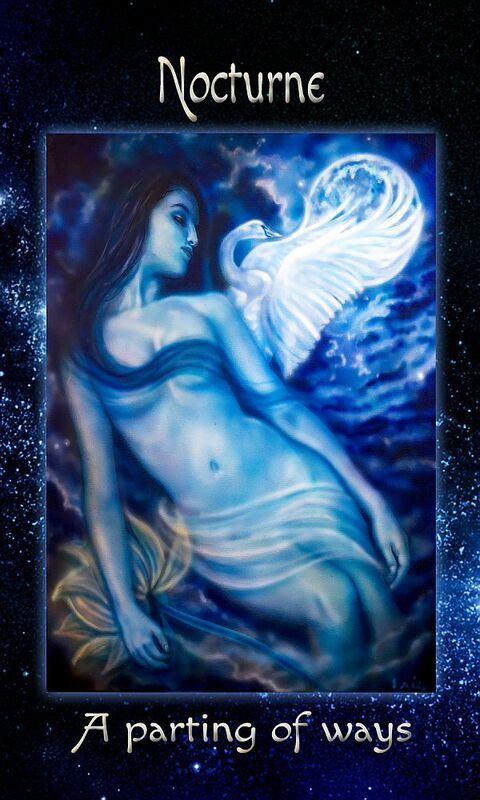 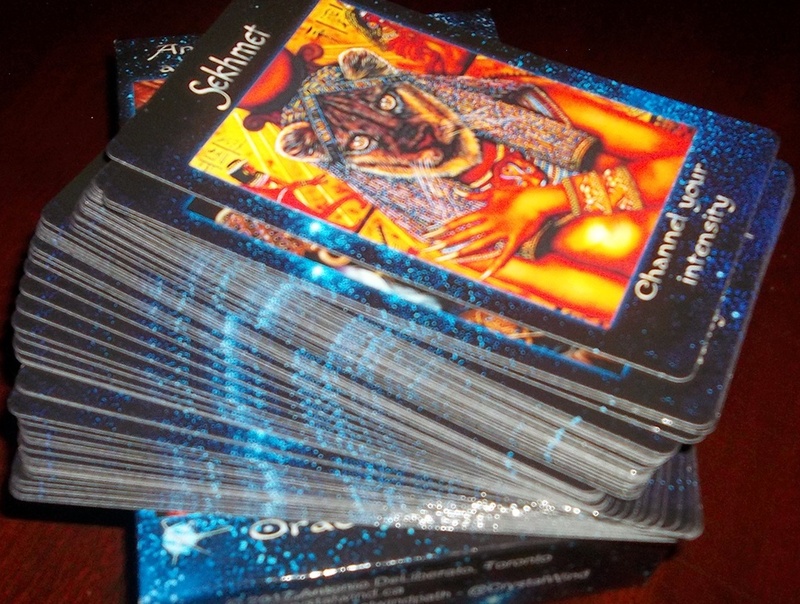 Your higher self will show you a card or cards that you need that could be totally unrelated to your question. 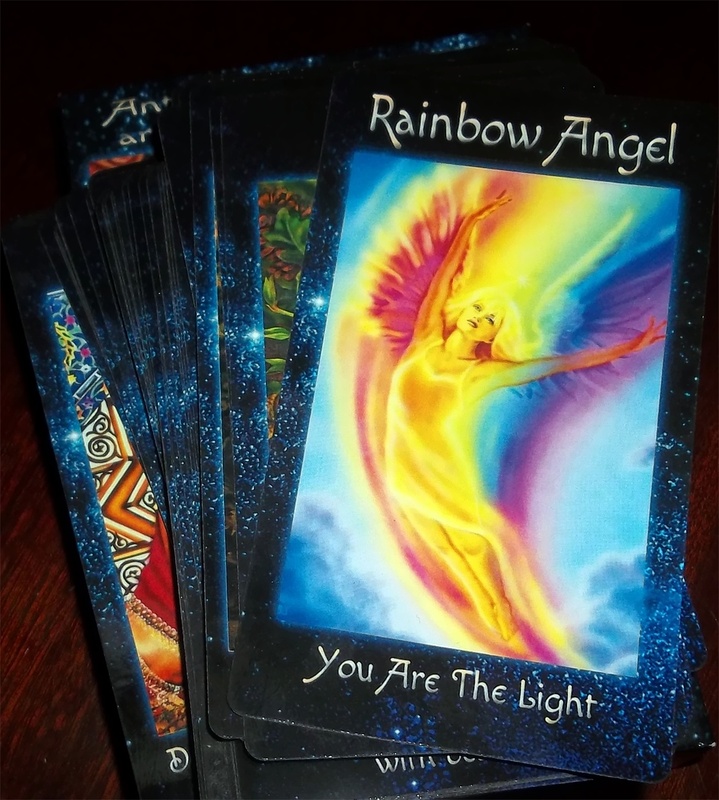 You don't have to even ask a question and let your higher self intuitively draw the card or cards that will have the message that you may need at that given moment. 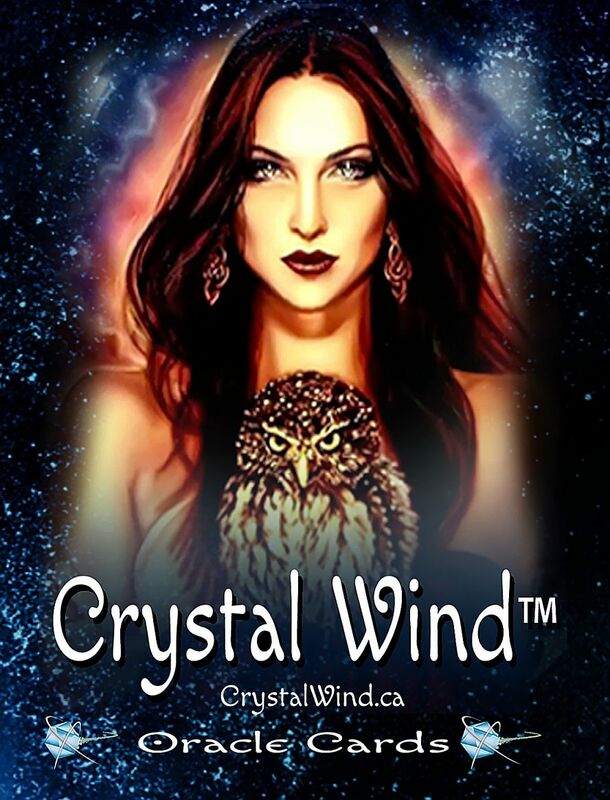 CLICK THE BUTTON BELOW TO BUY IT NOW!